Whatever your reason for wishing to holiday in Mauritius, Just2Mauritius offers a host of reasons to travel there. From honeymoons in Mauritius and All Inclusive Mauritius holidays, to Luxury Mauritius resorts and Mauritius Yacht Cruises, let our experienced staff tailor-make a holiday for you. 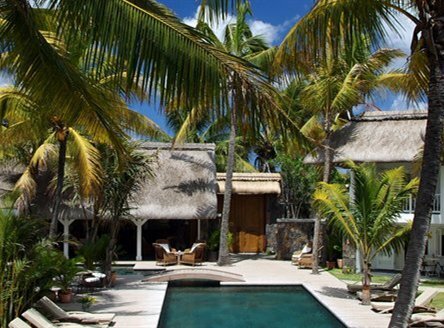 Our collection of the very finest Mauritius hotels and resorts. As well as superb cuisine & a huge choice of land and water sports and fabulous spa facilities, you'll experience world renowned service and hospitality. We're pleased to offer a hand-picked collection of smaller boutique hotels - ideal for those not seeking a large resort. These hotels offer something unique and a little different, but still provide great value. 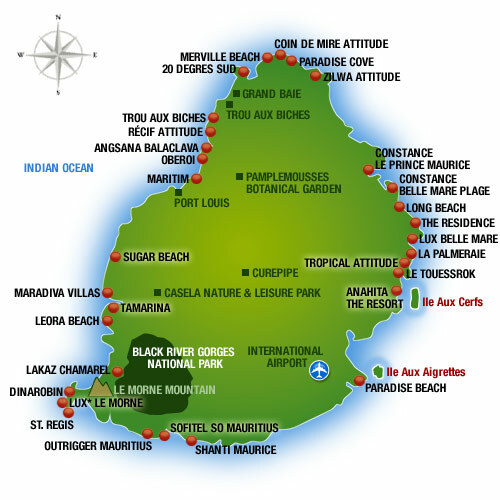 A number of our Mauritius resorts offer All Inclusive as standard, or as a supplement. 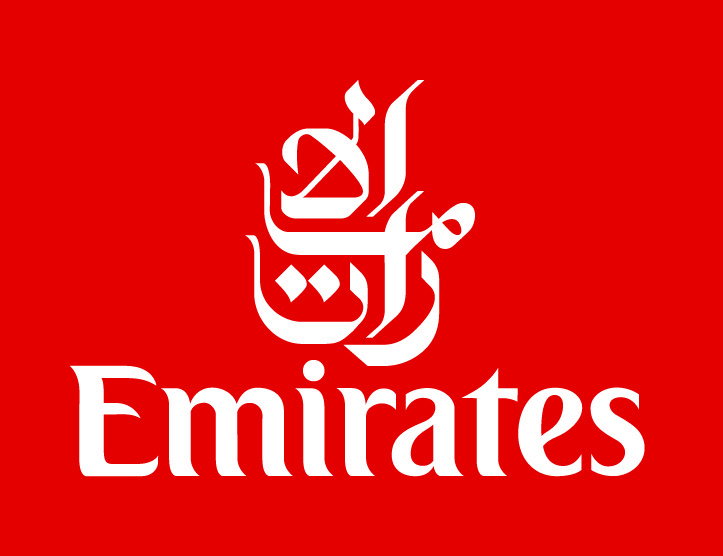 All Inclusive is available at selected 5-star resorts as well as some of our 3 and 4-star properties. The tropical paradise of Mauritius is the perfect place to spend time with your loved one. Most hotels offer a range of honeymoon treats...from complimentary spa treatments to romantic candlelit dinners. 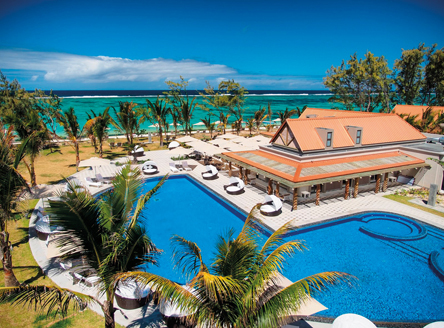 Choose your preferred Mauritius hotel for your idyllic Mauritius wedding. 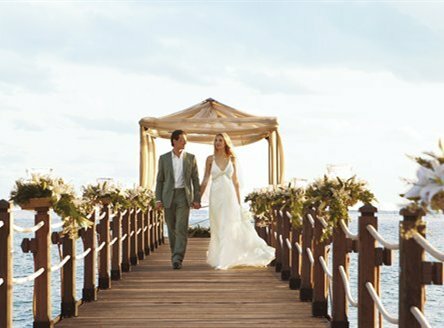 Most of our hotels in Mauritius allow weddings on site and our Just2Mauritius team will help you select the hotel that's right for you. 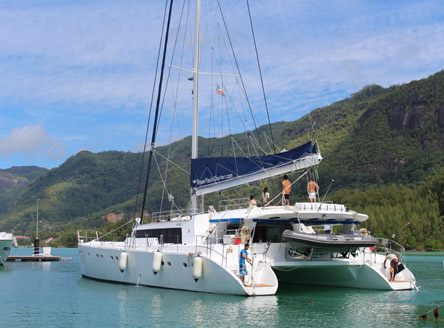 Cruise the north and west coasts of Mauritius on a luxury catamaran! With a choice of 4,5 or 8 night cruises, these follow a route with daily stops allowing exploration of quieter bays and tiny islands. 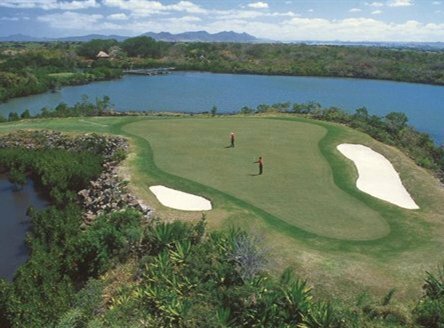 For golf fans, you will be spoilt for choice with Constance Hotels' 18-hole championship courses Legend and Links on the east coast, to the Tamarina and Chateau Bel Ombre courses in the west and south.